ALMOST 700 runners took part in the sixth annual Castleward Challenge on a weekend in which the running calendar was jam-packed with races. 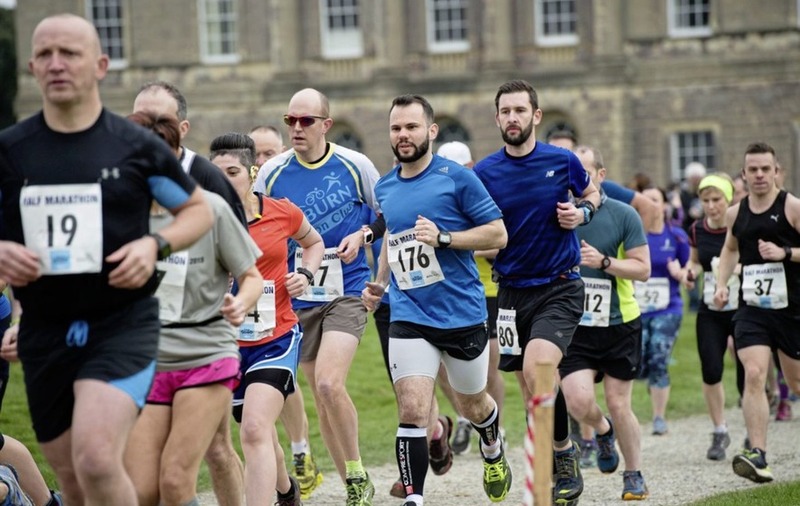 The ever popular race took place in the beautiful National Trust-owned estate on Saturday last. 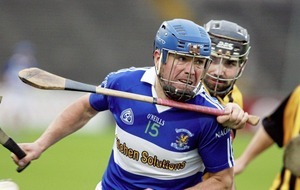 Clubs from all over Ireland were represented at the event with many non-affiliated runners also taking part. 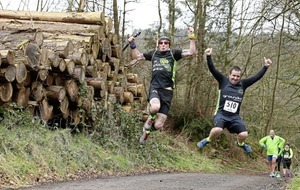 The Castleward Challenge, which was sponsored by Hovis/Live Good, offered runners a choice of three distances, a half marathon, a 10K race and for the first time this year there was also a 5K option. Once again, the weather Gods were looking down on this BORN2RUN event with running conditions absolutely perfect for the duration. The half marathon was the first race to kick off with a 10am start. Don Travers of Newry City Runners was the comfortable winner with a cushion of six minutes over the runner-up Marty Rea (North Belfast Harriers). 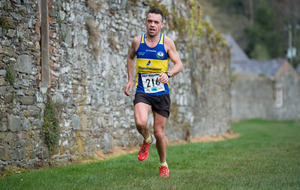 Colin Drain of Beechmount Harriers finished in third place completing the trio of prizewinners on the podium. In the women's race, it was Joanne Foster of East Down AC who took the first place slot with a three-minute margin over runner-up Andrea Kennedy. Gillian Cordner of Seapark AC who has recently returned from injury was well pleased with her third place finish. The 10K race was won by Orangegrove athlete Andrew McIntyre. Tri-athlete David Losty (Invictus) was the runner up and third finisher in the men's race was Jared Martin. Joanne Graham was the winner of the ladies' 10K race, with Deirdre Weatherall and Lindsay Jayne Magowan finishing in second and third places respectively. The 5K race was won by Mark Cornett of St Peter's in Lurgan. 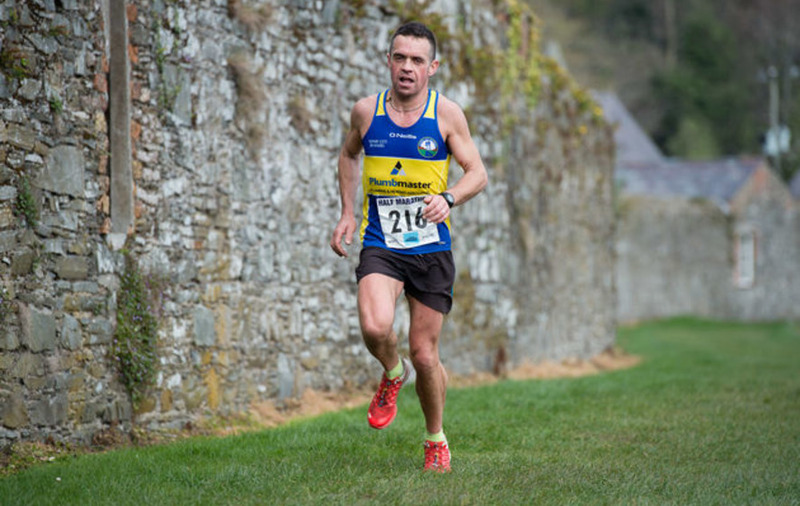 Gavin McCaffrey was the runner up and Inishowen AC’s Daniel Doherty finished in third place. Twelve-year-old Kirsty Foster from East Down AC won the ‘women’s’ 5k race. Kirsty’s mum Joanne was the winner of the half marathon so all in all a great day out for the Foster girls. Mourne runner Karalee Porter was runner-up and in third place was another very promising young athlete Meadow McAuley. Runners received goodie bags containing a loaf of Hovis’ new Live Good bread to take home and enjoyed post-race refreshments courtesy of Hovis in the courtyard following the race. Prizes were presented by Trevor McCrum of Hovis. BORN2RUN's next local event is the SEA2SKY race which will take place in Newcastle on July 14.